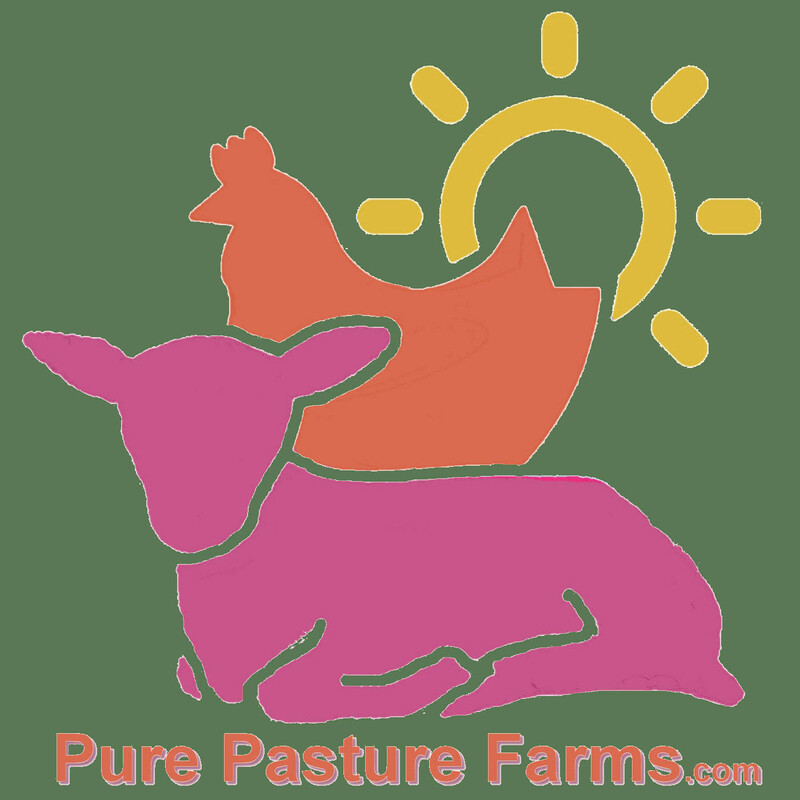 Cooking a Pasture-Raised Turkey Most store bought turkeys are injected with vegetable oil, water, salt, emulsifiers, sodium phosphate, and artificial flavorings. 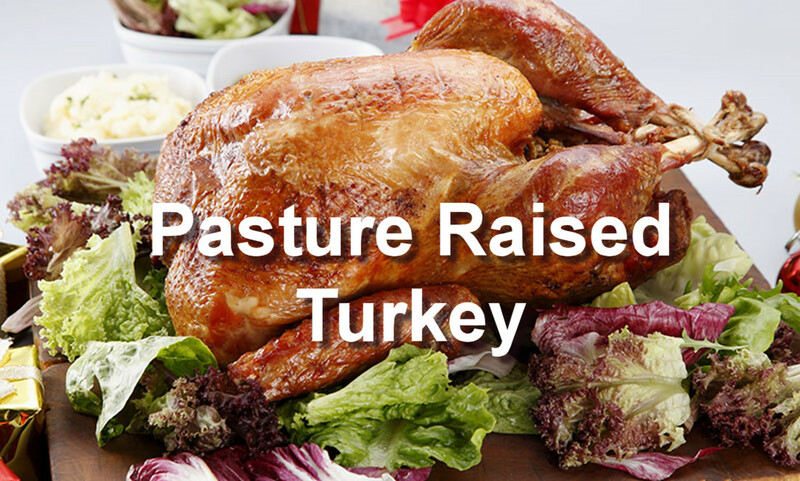 Pasture raised free range turkey, on the other hand, has not been basted or injected. You may want to consider preparing your turkey in a brine like most chefs. Brine is a saltwater and seasoning solution that allows moisture to penetrate the meat. Even a slightly overcooked turkey will be moist and juicy when prepared in brine. Brine also expedites cooking time, since water is a better conductor of heat than meat. Brine can be made from your favorite herbs and seasonings. Here is a basic recipe to get you started: Basic Brine (the essential step) Ingredients •	1 cup sea salt •	1 gallon filtered water •	1 cup raw sugar or honey (optional) •	1 bunch fresh sage (optional) •	1 bunch fresh thyme (optional) •	3 tablespoons black pepper (optional) Instructions Bring all ingredients to a boil; remove from heat and refrigerate. Place thawed turkey in a deep roasting pan that is large enough to allow most of the turkey to be submerged in the brine, or use a commercially available brining bag (available in Williams-Sonoma or Sur La Table stores or on their websites). We use a 5 gallon food grade plastic bucket. If you use just the pan, cover with plastic wrap and refrigerate (or put in an ice chest if your refrigerator is full). Turn the turkey in brine every few hours if it is not fully submerged. Keep turkey in brine for 12-24 hours. When it is time to cook the turkey, lift it out of the brine, rinse with cold water and dry with paper towels. Slide a small rubber spatula between the skin and the meat to separate them. Insert half of the herbed butter mixture (recipe below) under the skin and spread evenly. Rub the remaining butter mixture on the outside of the skin. If you wish, fill the body cavity with stuffing. Truss the bird loosely with butchers twine, season with salt and pepper, and pace in roasting pan. Add 1 cup stock and roast until internal temperature of the thickest part of the thigh reaches 165 degrees. The turkey should be loosely covered with foil for part of the cooking time to help retain moisture. The foil should be removed for the last 45 minutes or so of cooking so the skin can be beautifully browned and crisp by the time the turkey is done. Be sure to baste the turkey often with juices from the bottom of the pan. *Pastured birds often cook a little faster than conventional turkeys, so monitor closely with a meat thermometer. Thickest part of the thigh should reach 165F.